Warren Total Patcher T-7500 - J.D. Honigberg International, Inc. Costly, inefficient road repair has long been a thorn in the side of many people – from municipality and city officials to the taxpayers who use the road. The Total Patcher T-7500 is the cure for what ails them. 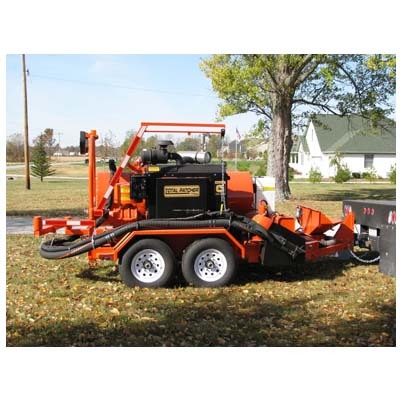 Use the Total Patcher T-7500 Road Repair System, and everybody wins. 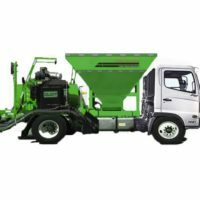 Apply aggregate/emulsion mixture – you’re done!